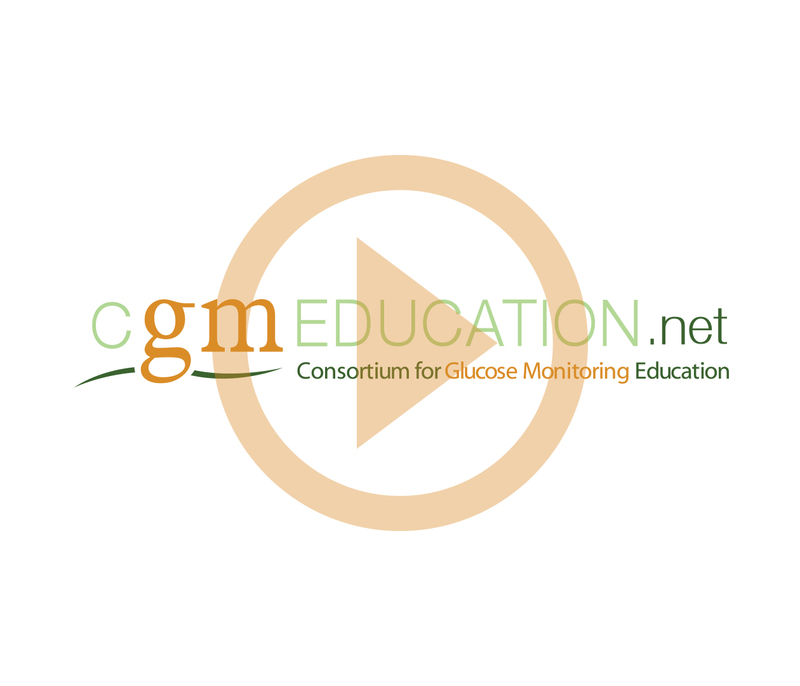 The opinions expressed in the Continue-the-Dialogue forum, are those of the participants and do not necessarily reflect the opinions or recommendations of cgmEDUCATION.net or any parties affiliated with cgmEDUCATION.net. Any clinical opinions expressed are those of the clinicians and participants, and do not in any way supersede standard clinical practice. cgmEDUCATION.net does not warrant the accuracy, adequacy, reliability or completeness of the information and materials in this website and expressly disclaims liability for errors or omissions in such information and materials. No warranty of any kind, implied, expressed or statutory, is given in conjunction with the information and materials. cgmEDUCATION.net shall not be liable for any damages arising out of the use of this website. Sam Ellis, PharmD, BCPS, CDE, is an Associate Professor at the University of Colorado Skaggs School of Pharmacy and Pharmaceutical Sciences and is a Clinical Pharmacy Specialist with the Barbara Davis Center for Diabetes and the University of Colorado Department of Endocrinology. Much of his research over the past decade has been to establish and evaluate the impact of community pharmacist models in the management of patients with diabetes, including establishing a network of student-managed diabetes intensive rotations, becoming the first school of pharmacy to be a certified diabetes self-management education program and the development of a centralized self-monitoring blood glucose/continuous glucose monitoring (CGM) data interpretation program. Dr. Ellis has used his clinical expertise in the area of diabetes to work collaboratively with other investigators to conduct research in the use of continuous glucose monitoring, novel therapeutic approaches to the treatment and prevention of type 1 diabetes and the impact of pharmacy managed CGM programs in oncology, geriatrics and mental health populations.